German industrial conglomerate Bosch is acquiring Silicon Valley battery firm Seeo, including all of its intellectual property and research staff. With the move, Bosch is looking to enhance its offer to the electric car industry, which is witnessing a significant growth. Founded in 2007, Seeo is known for its advancements in creating high-energy rechargeable lithium-ion batteries based on a nano-structured polymer electrolyte. Seeo uses solid state technology that avoids the use of flammable liquid electrolyte. Using solid electrolyte, Seeo manufactures DryLyte batteries that deliver high energy density alongside impressive reliability and safety. Seeo has an exclusive license to core patents from Lawrence Berkeley National Laboratory and has more than 30 issued, exclusively licensed and pending patent applications. News website Quartz reported that Bosch confirmed the acquisition. 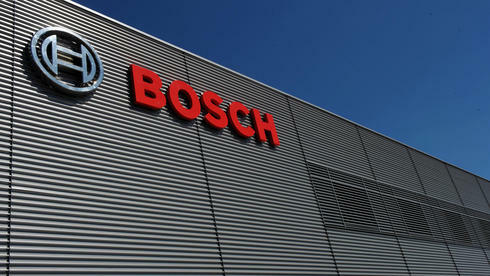 A Bosch spokeswoman told the website that the financial terms of the deal will not be released. In December, Seeo made news as its CEO Hal Zarem announced plans to manufacture a battery with an energy density that is about double that of existing commercial lithium-ion batteries. The new battery would have a density of 300 watt hours per kg. Bosch, which is already supplying a lot of components to the automobile industry, has long been looking to enter the advanced battery market. The acquisition may prove successful, as Seeo and its innovations are said to be of great potential. Meanwhile, Seeo faces intense competition from start-ups such as Sakti3, QuantumScape, XG Sciences, Envia Systems and SolidEnergy Systems that are working on new types of electric car batteries. Panasonic is currently the leading player in the electric car battery market with a 39% market share, followed by LG Chem and Samsung SDI, according to research firm Lux Research.